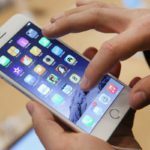 Starting with iOS 10, users have had to encounter numerous issues with the Voice Control feature on their iPhone. Users have always had issues with this feature such as accidental dialing on their iPhone. Some users found that when they accidentally hold the Home button too long, it makes a loud pinging sound and brings up Voice Control. 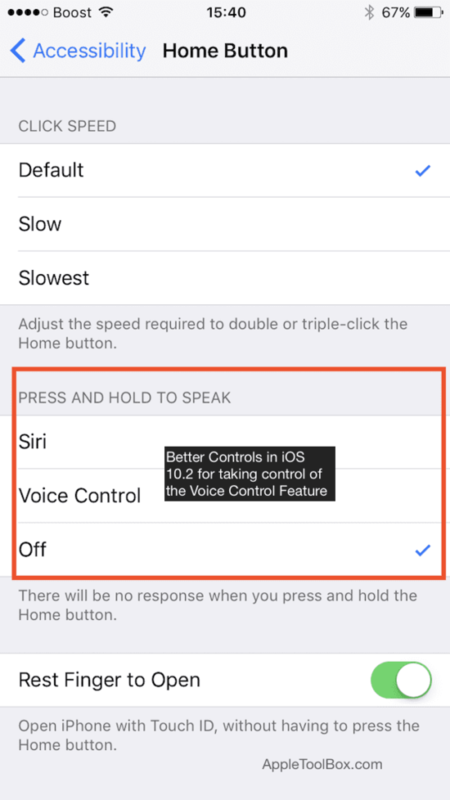 The workarounds used in iOS 10 were not helpful because when you switched off the voice control it still enabled Siri on your iPhone. You had to then change Siri password or language options to over-engineer a potential workaround. A popular workaround for those not on iOS 10.2 was to change the language for Siri. 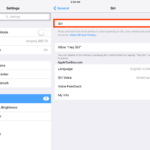 Tap on Settings -> Siri. Enable Siri and then change the language to “Hebrew”. Turn off Siri. When you pressed the Home button for a little too long, the Voice Dialing wouldn’t happen. With the introduction of iOS 10.2, Apple has finally provided a way to finally tackle this annoying issue. Now you can completely disable the voice control without any workarounds. 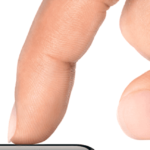 This was very annoying for iPhone 7 users as the home button on iPhone 7 isn’t a tactile button anymore. If you pressed it too hard or too it would bring up the voice control. For users with the haptic system on their iPhones, it is a good idea to learn how to calibrate this based on your usage. Please refer to the article below to see how to get the best out of your haptic system. 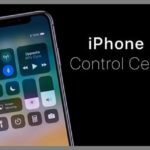 Do you use Voice Control on your iPhone? What features do you like while using this function? We would also love to hear your comments on the new iOS 10.2. 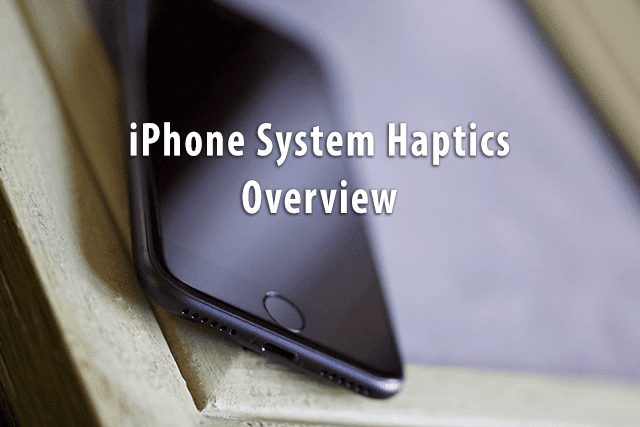 What is iPhone Haptic Feedback? Enable or Disable? Apple phones trying to spy on people when their loose headphone connection tells the phone a microphone is connected. Nice. Apple wants 1000$ for a spying device. Apple is worth a trillion? Samsung been using better screens for 10 years and producing iPhone screens on the side plus their politics are better than apple. 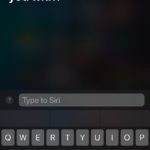 Voice control not allowing siri to work. Geezzz apple, sounds like youve had time to fix this instead of selling us 2 new 7+ with problems. Not a happy camper!